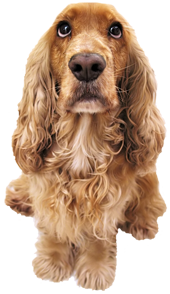 OSPIKA ANIMAL HOSPITAL is proud to serve the Prince George area for your pets healthcare needs. Our veterinary hospital is run by licensed, experienced veterinarians. We are dedicated to providing attentive, sympathetic care for the lifelong health and wellness of your pets.